Dentifit works closely with industry professionals – including Sieverts regarding the safe and legal operation of X-RAY equipment. Learn how to avoid these common mistakes – and save money in the process. 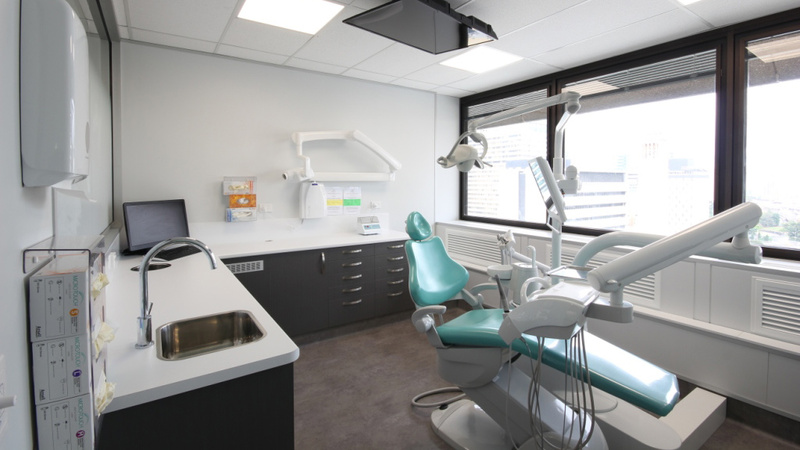 Dentifit ensures your new or refurbished clinic fitout meets your legal obligations by working with Sieverts – an industry recognised professional, committed to the safe and legal operation of X-RAY equipment. 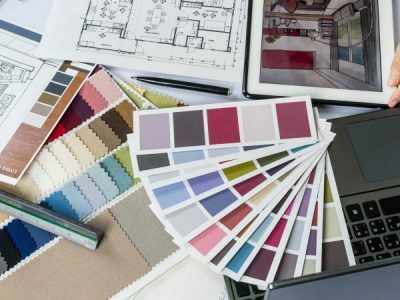 Contact Dentifit for your next fitout or refurbishment project. 1. Have you ever bought an x-ray machine for your dental practice, then realised that you didn’t have the right licenses to own and operate it? 2. How about being audited by local radiation health regulators, only to find that your practice is not in radiation compliance? 3. What about all the confusing radiation licence processes that you have to go through just to own an x-ray machine? You just started a dental practice and are now about to purchase x-ray machines. The x-ray machine is now just about to enter your ownership. The supplier now prepares to submit the ‘Approval to Acquire’ form to Radiation Health, which requires your radiation possession licence name and number. You have no idea what it is. You then found out that you do not have these details and until now, were completely unaware that you needed a licence to possess the x-ray machine. What next? You apply and are told it could take up to 3 months for processing. 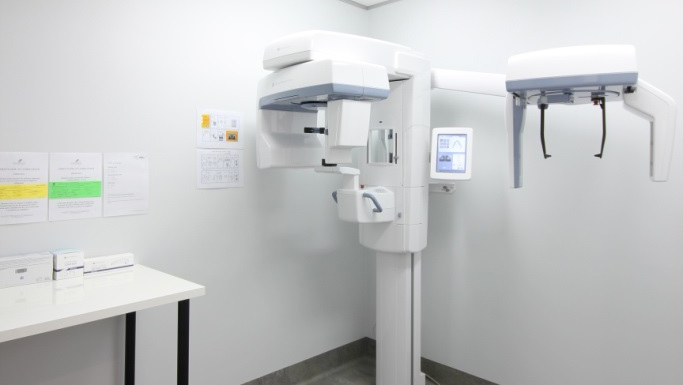 You now have an x-ray machine in your practice that you cannot legally use until you have the possession licence. Possession licence in Queensland gives you the right to possess the machine. 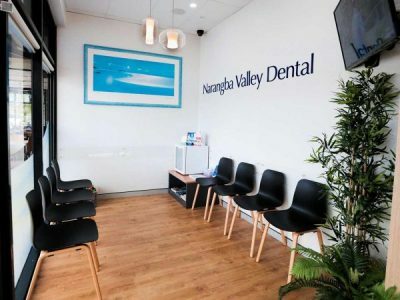 Each model of x-ray machine in your dental practice would require this possession licence; for example – intra oral, extra oral, CBCT, laser etc. When applying for your possession licence, you would need to submit the ‘Radiation Safety and Protection Plan’ for that model as one application. If you know the correct steps of acquisition from the start, this will save you lots of time and eliminate a significant amount of stress. Before purchasing, ask yourself – Do you have the correct possession license for your practice? Each machine will require a separate application. Owning any type of x-ray machine without the right approval could potentially trigger an audit by the health department. Therefore, when purchasing any xray machine, you need to ask the supplier for the ‘Approval to Acquire’ form. Check before buying, to save yourself stress in the long-run. Do you have the right approval forms for each x-ray machine? It is a requirement that every room in your practice used for radiation exposure has a shielding report. The shielding report will detail minimum shielding required (or none) for the type of machine used, and also the workload of the room. Each room must have a shielding report. It’s a common misunderstanding that x-ray machines with ‘low dose’ do not need shielding, therefore they don’t require a shielding report. However, it’s imperative to understand the following. Shielding of a room is not to protect the patient.Rather, it is to evaluate the safety of the practice for the staff working in the practice and its vicinity. For example, you might take 20 exposures per day in one room for 20 different patients. Each patient will therefore receive only one exposure. However, the receptionist on the other side of the wall could be receiving up to 20 exposures of scatter radiation per day. You only need to multiply that to a year to see the powerful effect of multiplication and compounding. Radiation output – different machines have different radiation outputs for typical clinical settings. Workload of the practice (per time interval) – this is the number of exposures made per week. Distance to point of interest. Occupancy of point of interest – different areas have different occupancy values, for example; reception, hall ways, waiting room, surgery, toilets etc. Dose limits applied – legislated dose limits for users and public. To protect your staff and people in the near vicinity, ask yourself the following. Do you have a shielding report for each of the x-ray rooms? This is a common and costly mistake that many dentists make. Every x-ray machine that is in clinical service must have a certification of compliance. In Queensland, this is a yellow sticker for the machine. 2. Extra oral (code HR001) – due every 3 years. Save yourself money in the long-term. Ask yourself – Do you have a current certification of compliance (yellow sticker) for every x-ray machine in your practice? Protect your staff and others with proper compliance. Ask yourself – Do you have a current certification of compliance (green sticker) for every x-ray room? 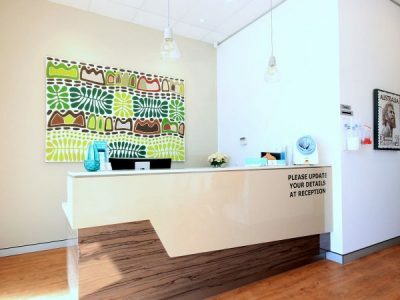 As you can see, operating an x-ray machine in a dental practice in Queensland can be a complicated process. It is very easy to miss certain steps and be deemed non-compliant. This could trigger an onsite audit by the health regulator, which can be stressful, not to mention damaging to the reputation that you have worked so hard to build. This is where Sieverts Radiation Consultancy can help you. We will work with you to eliminate stress and time wastage, to ensure that your practice meets full radiation compliance. This will leave you with more free time to do what you do best – focusing on providing excellent clinical care for your patients and building a strong reputation in your community. We have more useful information for you on our website. Please write to us if you have any questions about how we can help you achieve best practice in Queensland.